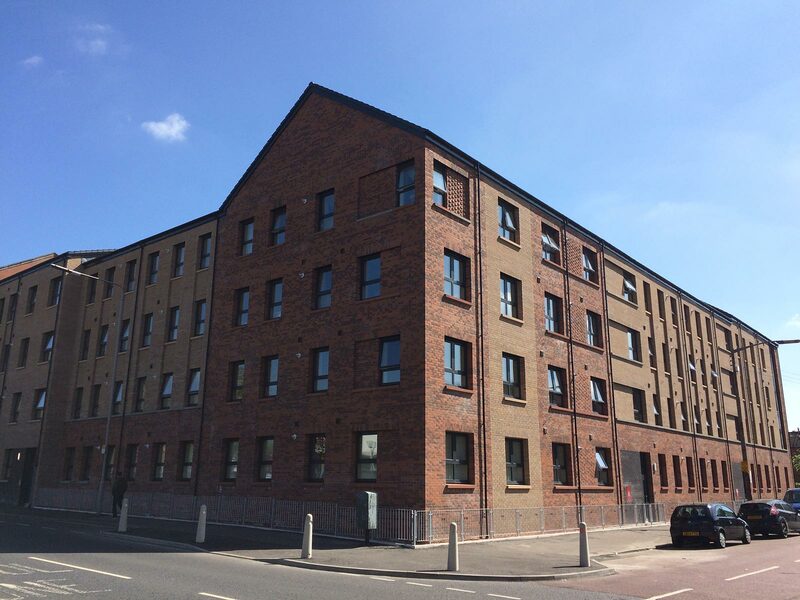 March saw the offical opening of one of MAST’s latest projects at Springfield Road, Glasgow. Delivered for Parkhead Housing Association, the development saw 36 units for affordable housing brought to the area on the site of the former Blackcat Picture Studios. A recording studio used by the BBC in the 60s and 70s, this was home to the annual White Heather Club Hogmanay TV show (in the days before Jackie Bird!). Despite the blustery Scottish Spring conditions, the day was a great success as the opening ceremony was marked with a visit from the Minister for Local Government and Housing, Kevin Stewart MSP.